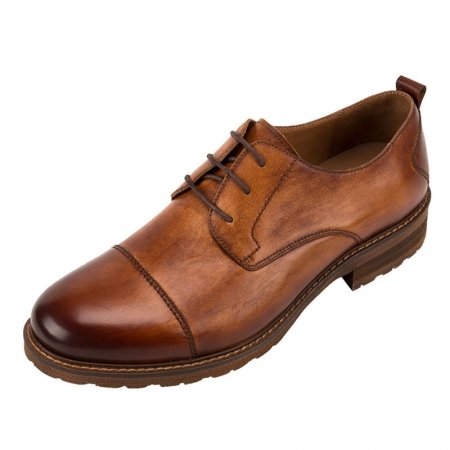 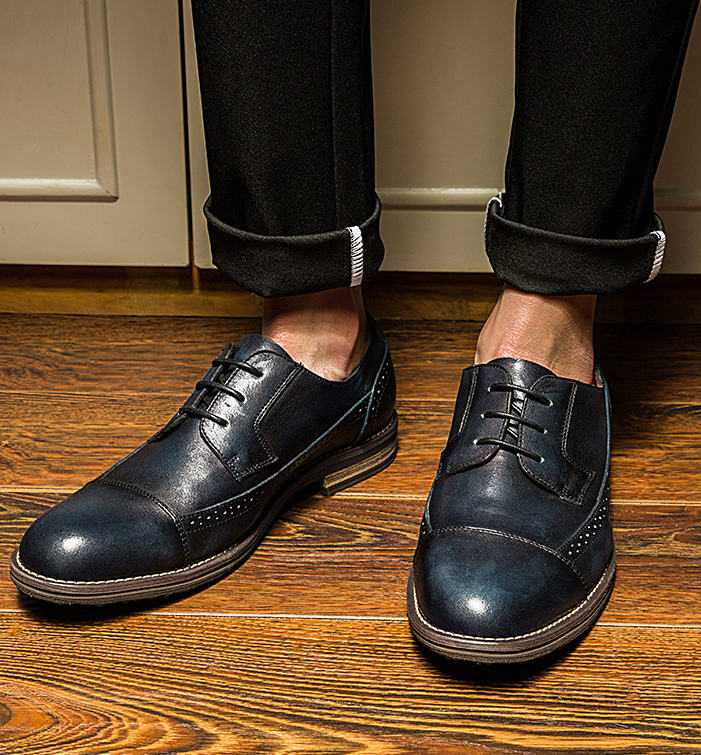 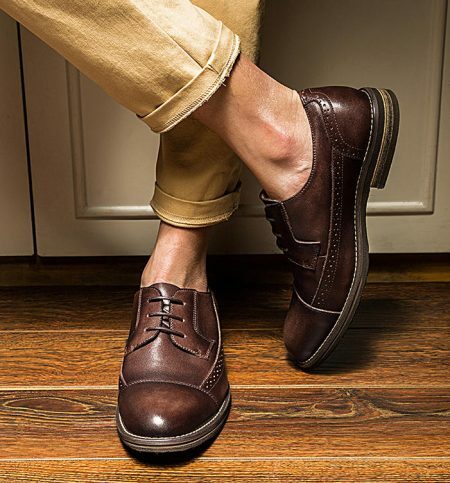 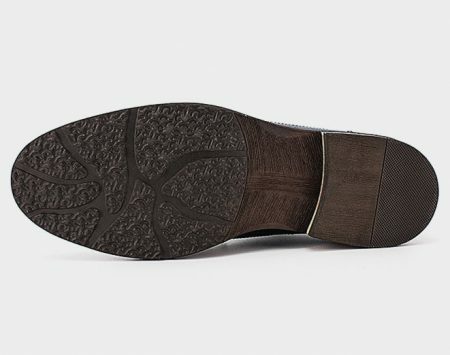 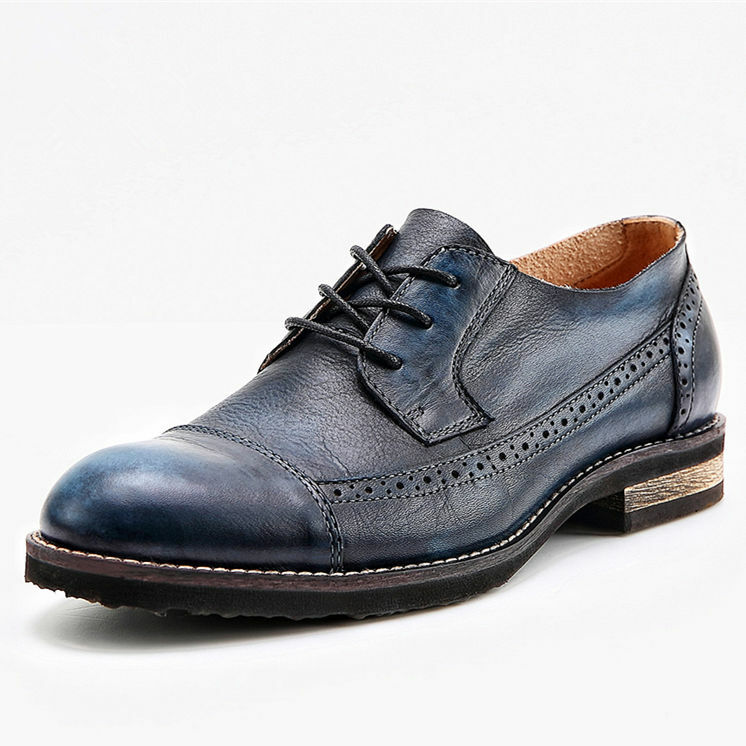 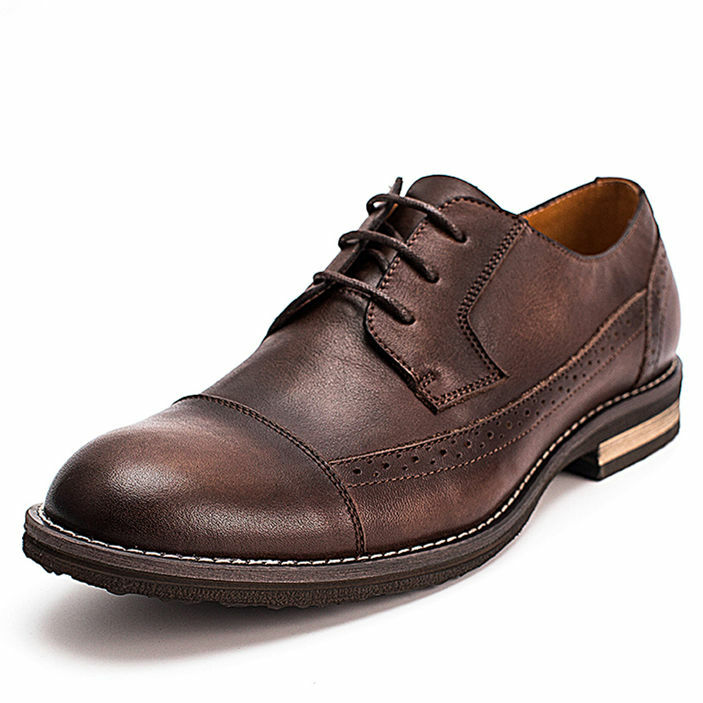 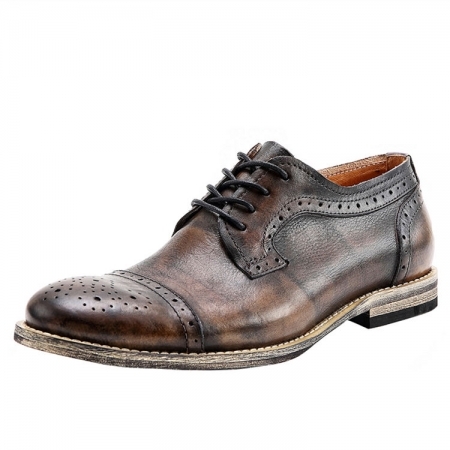 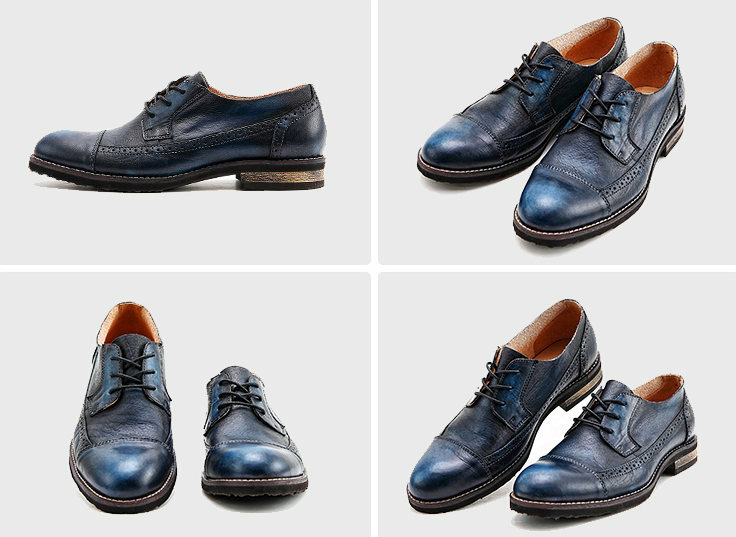 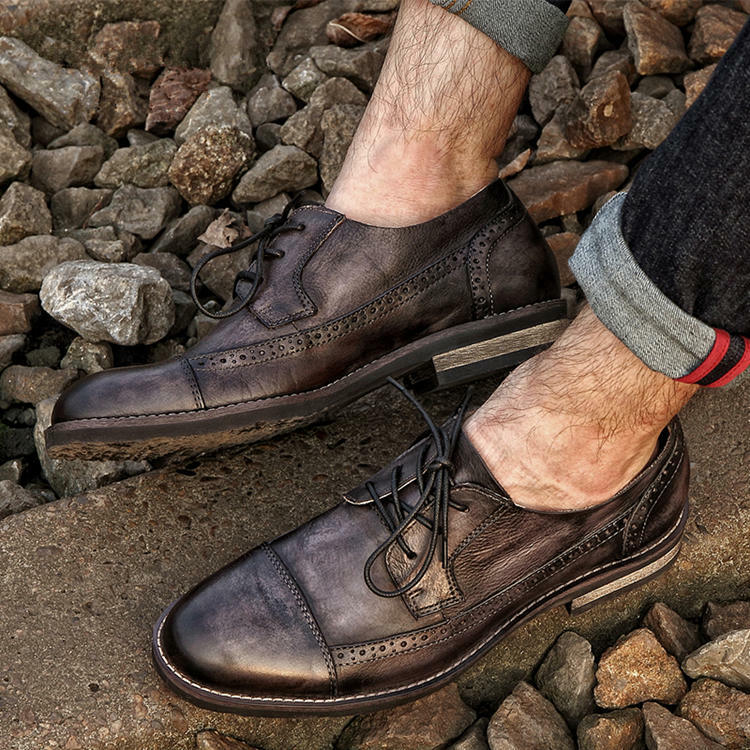 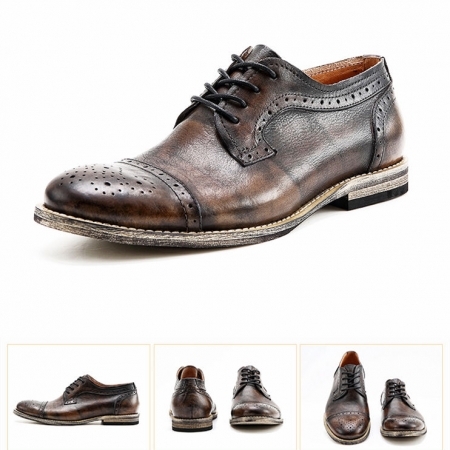 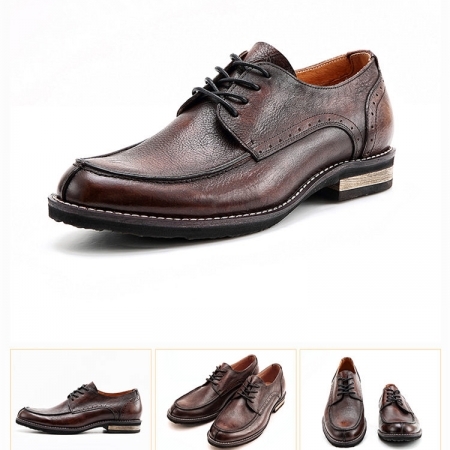 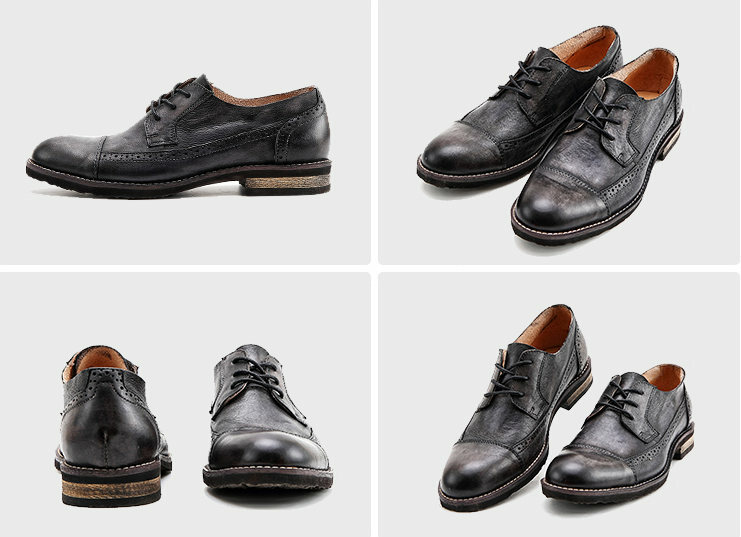 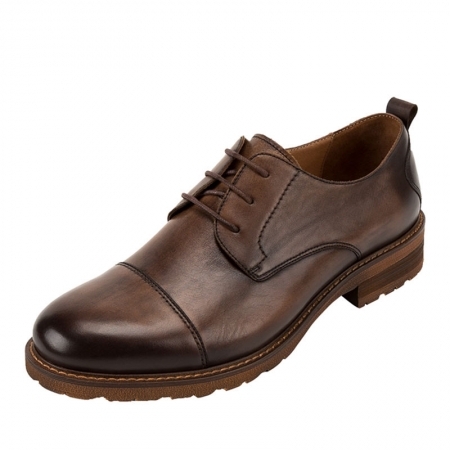 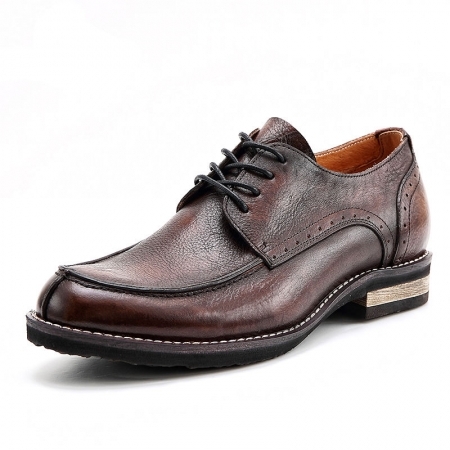 Featuring stylish cap toe, waxed shoelaces, grooved sole for slip resistance and meticulous stitch, our leather shoes combine such exquisite handicraft and designs to enhance the high-grade and elegant taste. Our design team is dedicated to bringing consumers fashion designs, always persisting in high-quality craftsmanship and creating a more comfortable wearing experience of shoes. 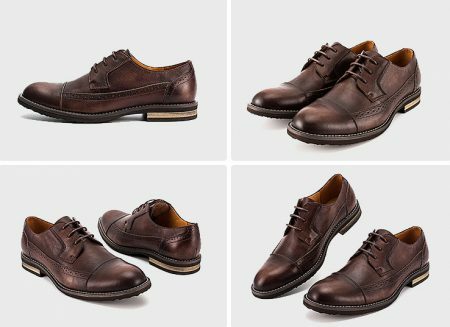 As the collision of retro and classic styles, our modern Oxford dress shoes with an exquisite sense of quality explain the aura of elegant gentlemen perfectly.